Confidently standing behind our products and workmanship, we offer the rugged dependability of LINE-X™ protective coatings. 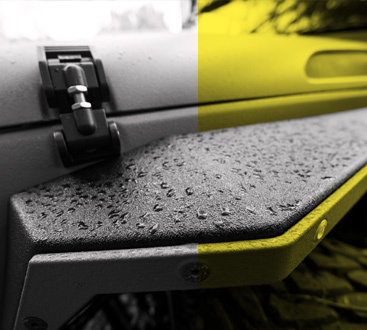 As 4X4, truck and off-road enthusiasts ourselves, we know what you’re looking for in a truck bedliner. You expect a reliable shield against wear and tear. 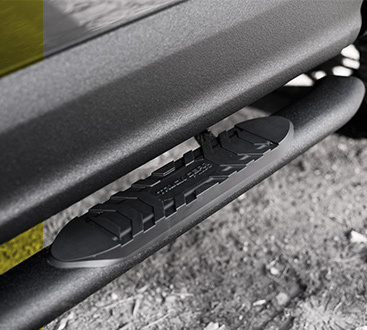 You need long-lasting rugged durability. You deserve the best. At LINE-X of Corpus Christi, we meet those needs, exceed those expectations and deliver on our promise of the best. Discover all the benefits offered by the LINE-X brand by contacting our team of experts now. First and foremost, not every aftermarket auto parts and accessories store even qualifies to be an approved LINE-X dealer. Second, our reputation to exemplary customer care has been earned through several years of experience. Third, we care about the protection of your truck, RV, motorcycle, boat or ATV almost as much as you do. ©2018 LIne-X Corpus Christi® - Do not copy. All rights reserved.